Sleep 7 to 9 hours per night. Sleep is the time when our body recovers. It helps regulate our hormones. And your hormones literally control EVERYTHING! Your stress levels (think cortisol). Your body fat (insulin sensitivity and leptin levels). Your mood (dopamine levels). It affects how sore you’re going to be from that hard training session you had today (growth hormone). The number one best thing you can do right now to make yourself a healthier, happier person: get more sleep. Yes, we all have crazy schedules or certain days where we have to get up early or nights where a child keeps us up half the night. 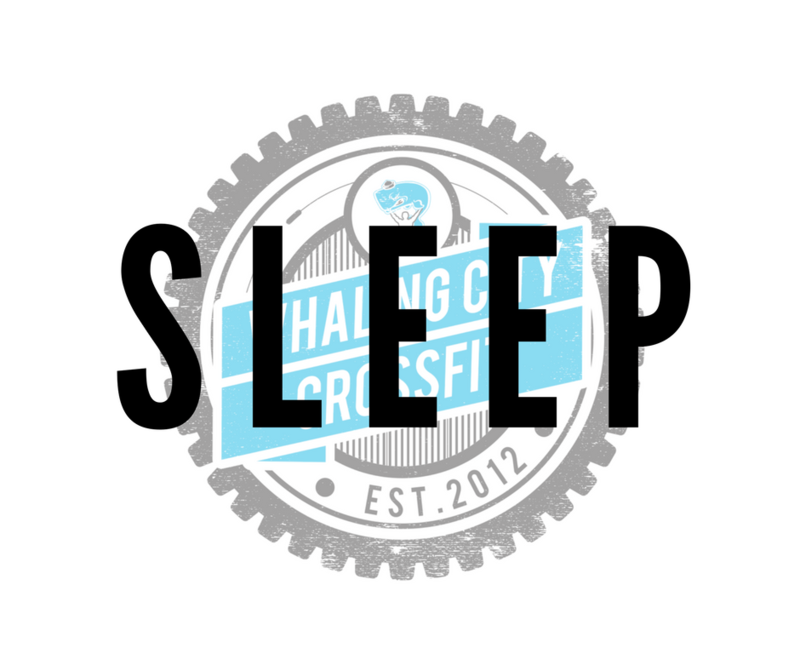 But, we have to prioritize sleep and make sure that those occurrences don’t turn in to chronic sleep deprivation. Do you have a couple nights a week where you can sneak in a couple extra hours of sleep? Do it! Research is showing that you can play catch up on your sleep. So if you have a couple nights of 5-6 hours of sleep, make up for it by getting 9 the next couple nights!